designed and built prior to the day of the race. Boats may be powered by canoe or kayak paddles or muscle power! 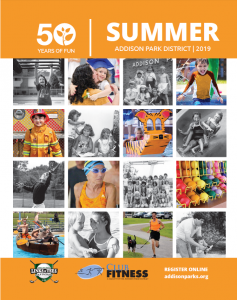 A list of rules and accepted materials are available online at addisonparks.org or when you register.